The Austrian Chamber of Commerce was faced with the challenge of developing a nationally ‘flavoured’ quality seal that provides competitive benefits to domestic cloud providers while simultaneously helping to improve the quality of the offered services. Developing a completely proprietary quality seal would have been too great of an effort and would have taken one to two years. Therefore, it was decided that a quality seal based on a qualified self-assessment was to serve as a preliminary for a full certificate verified by a third party. The Chamber also quickly became aware that a national quality seal lacking a proper linkage to an international quality assessment scheme would have little effect. The domestic origin of a provider alone is no guarantee for a high-quality cloud service. The chamber thus decided to warrant the quality and international impact of the brand “Austrian Cloud” with a twofold approach. Firstly, the quality of the seal was to be based on objective, transparent, and reproducible criteria, and every single quality disclosure by a cloud provider would have to be published, making it publicly visible and comparable. This form of transparency establishes trust effectively. Secondly, the international strength of the seal was achieved through the cooperation with EuroCloud. 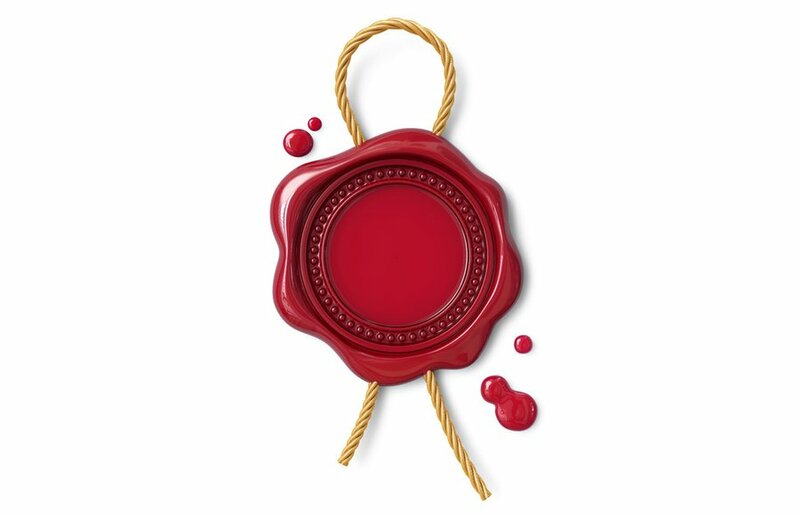 The Chamber of Commerce developed the “Austrian Cloud” seal based on the EuroCloud StarAudit catalogue of criteria. This created a preliminary for certification and ensured the internationally compatible interlacing of criteria catalogues. In a subsequent step, cloud services that have successfully completed this initial and simple quality assurance process and been issued the “Austrian Cloud” quality seal are to be prepared for full-fledged cloud certification according to StarAudit.